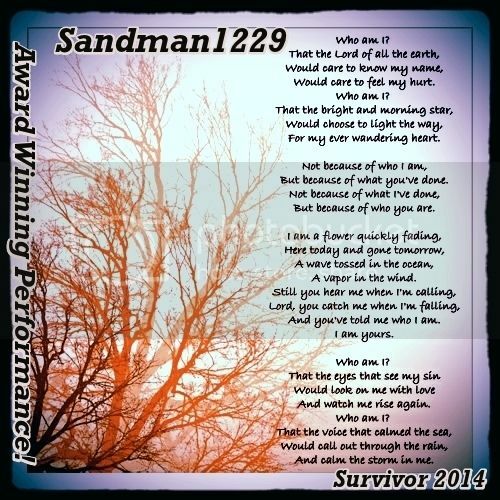 sandman1229 is located in USA and has been a SingSnap member since January 29, 2011. He has a total of 1,719 public recordings that have been viewed 128,586 times. Here's a playlist of my favorite standards.